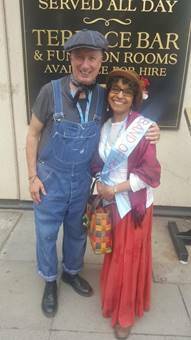 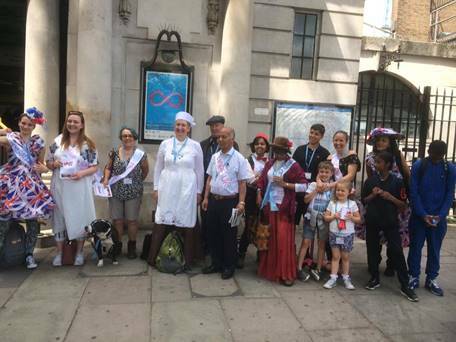 With some dressed in Victorian clothing singing songs such as ‘Oh, when the Saints go marching in’, volunteers and staff from Hope UK, and members of Generation Hope, marched through London on June 2nd, as an homage to our Band of Hope days. 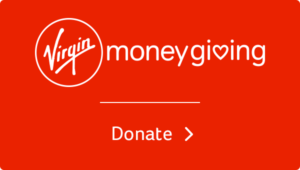 With a 4.5 mile route that started at the busy Westminster Bridge (near Hope House) and ended at Southwark Bridge (near Copperfield St), we travailed over 3 other bridges in glorious London sunshine. 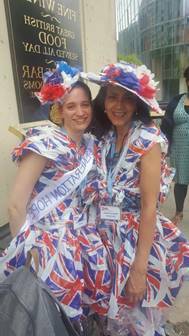 The reason for the walk was to raise money for Hope UK, and to raise some awareness of who Hope UK are. 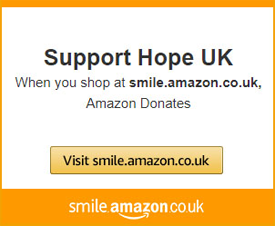 If you’d like to make a donation to Hope UK’s cause, please scroll to the bottom of the page and click on the BT giving link.